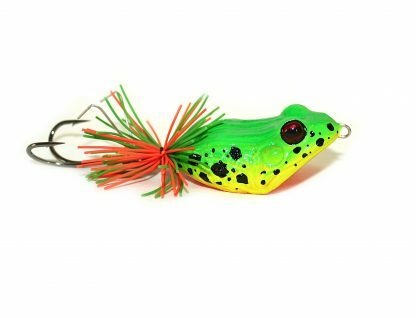 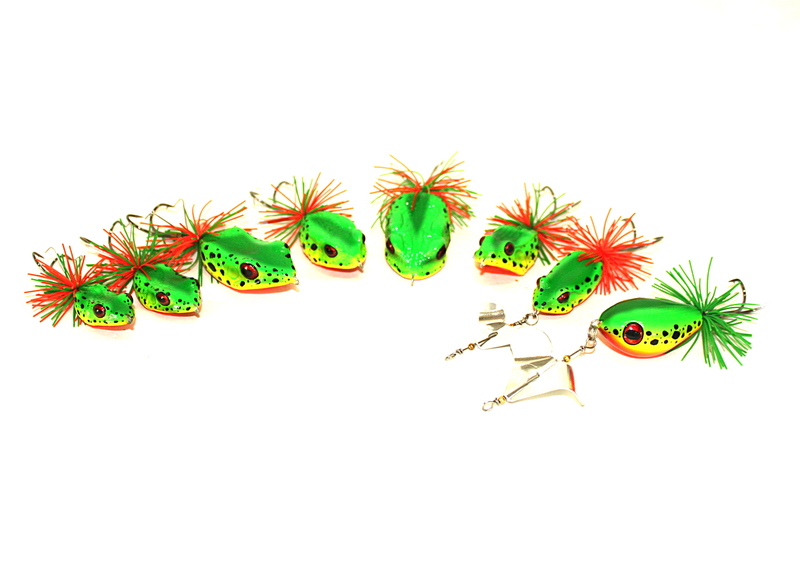 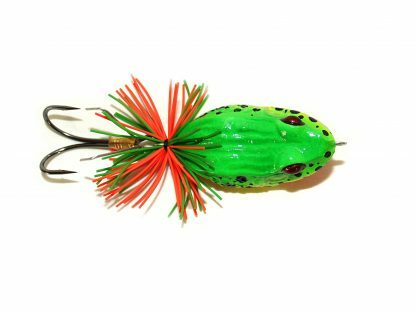 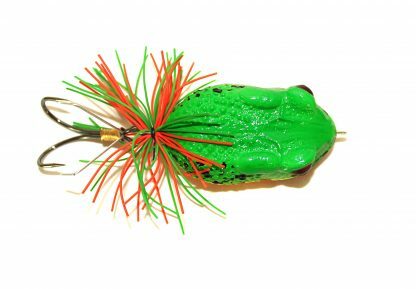 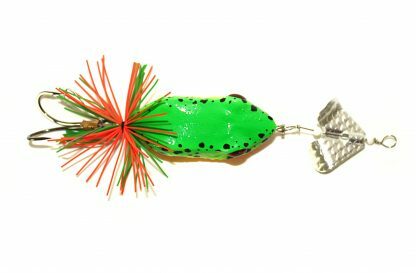 Extra Value set – Highly realistic frog bait topwater fish catcher. 1 x Original Killer Frog Small 6.5g 4.5cm. 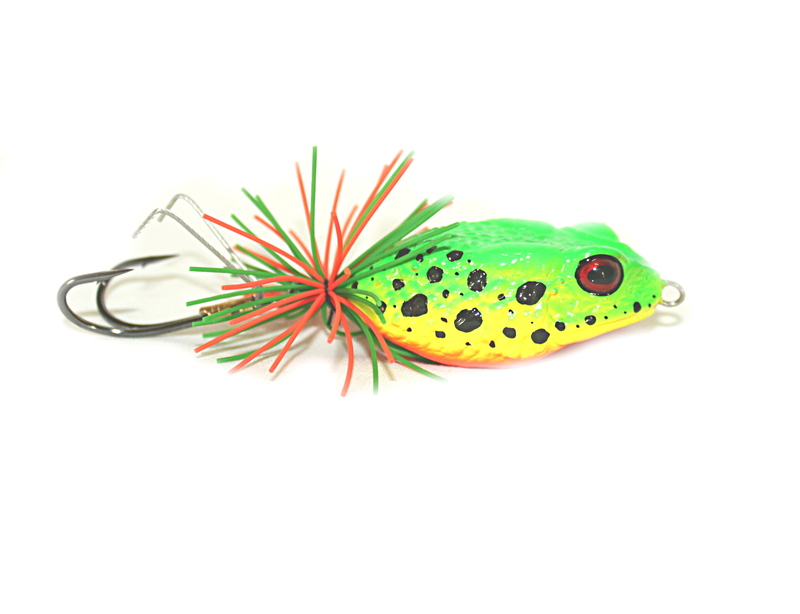 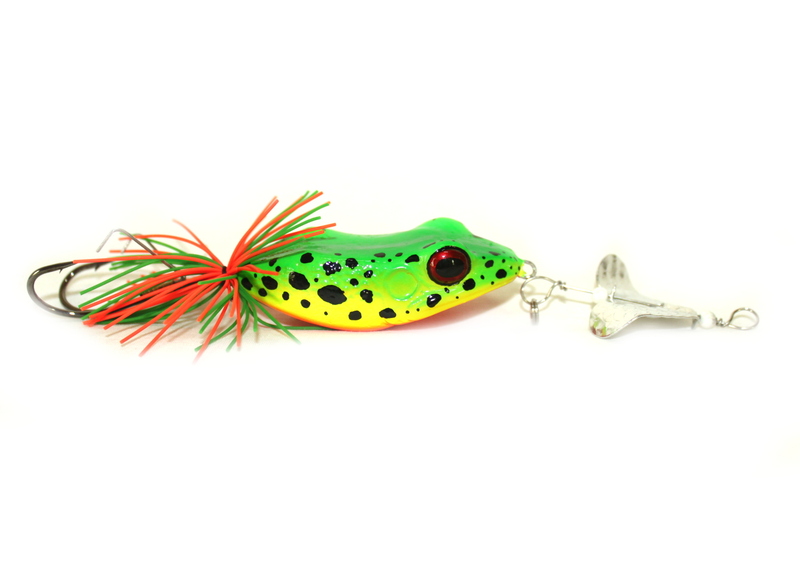 1 x Original Killer Frog Large 10g 5cm. 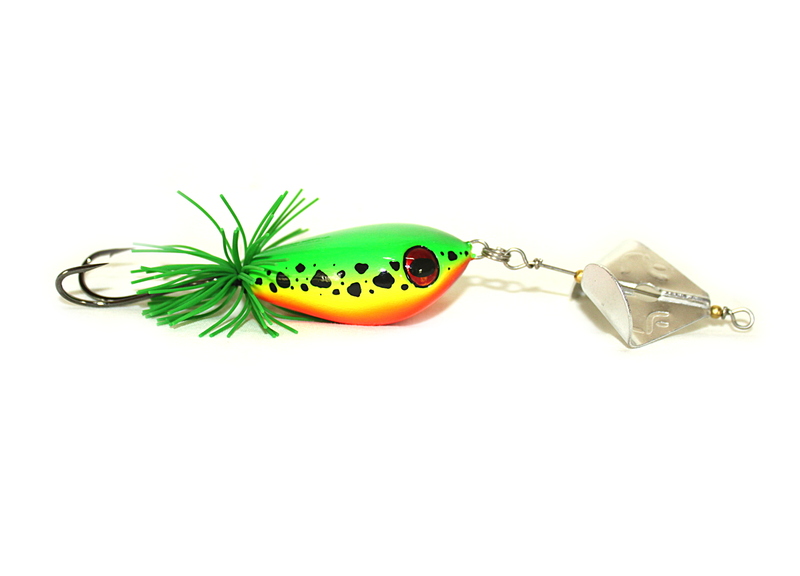 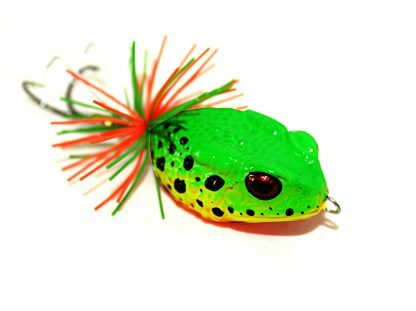 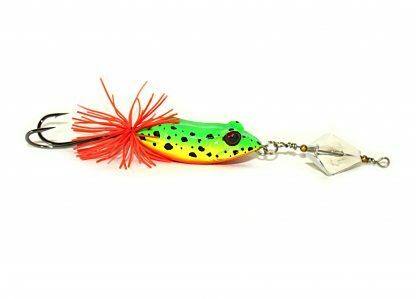 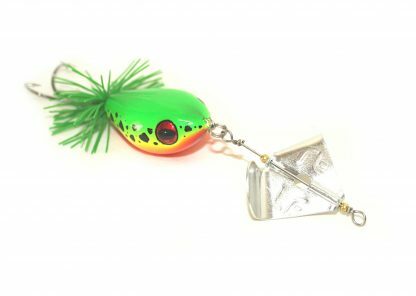 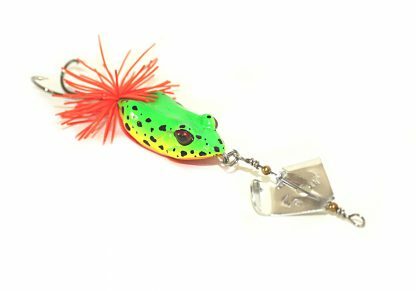 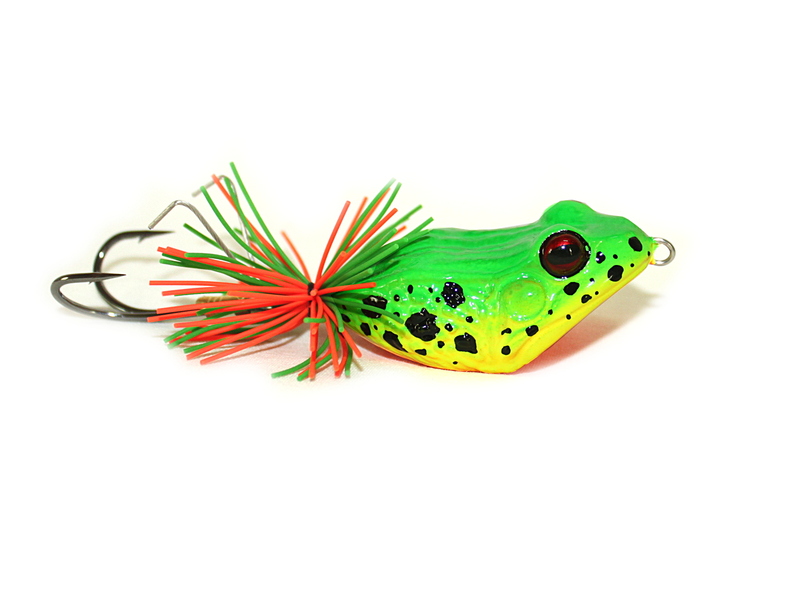 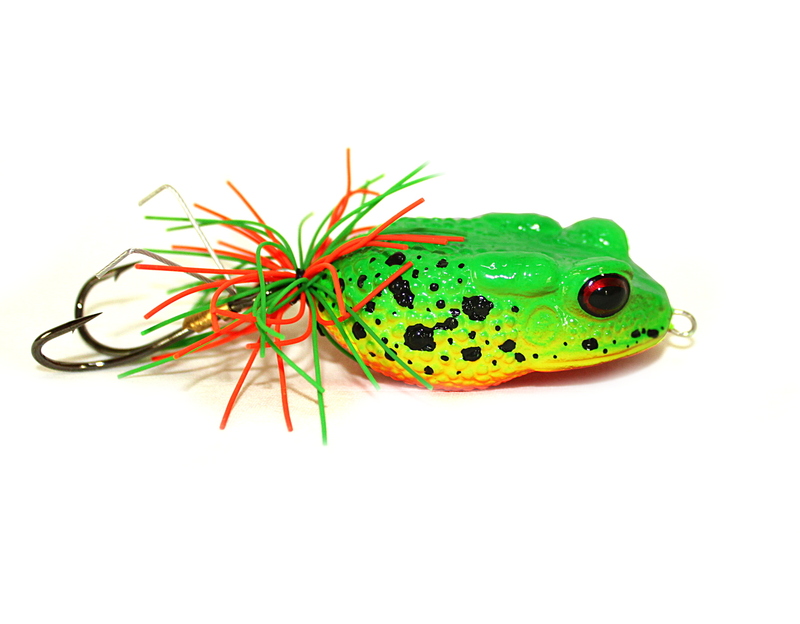 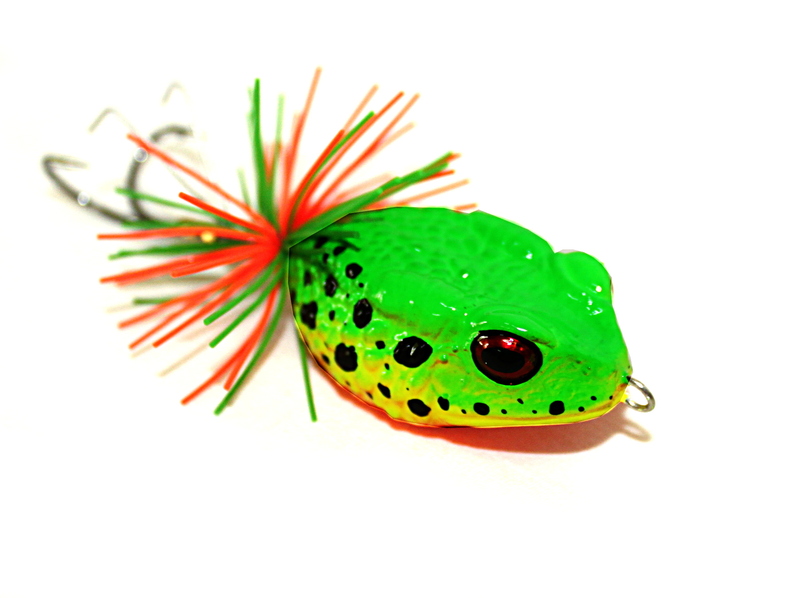 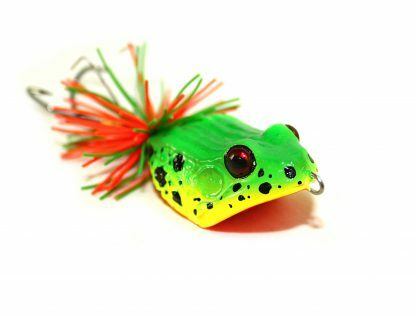 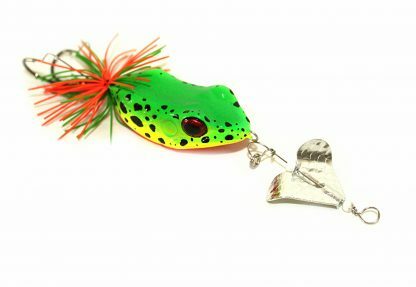 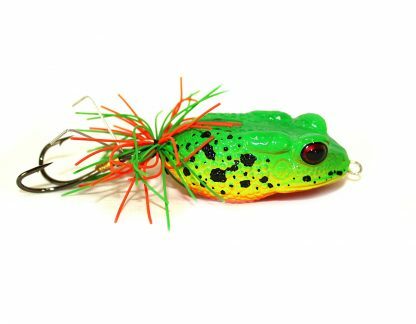 1 x Original Killer Frog XLarge 17.5g 6.5cm. 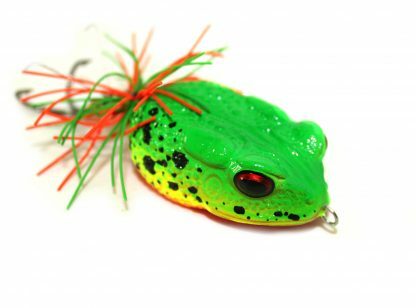 1 x Toxic Toad 13.5g 5cm. 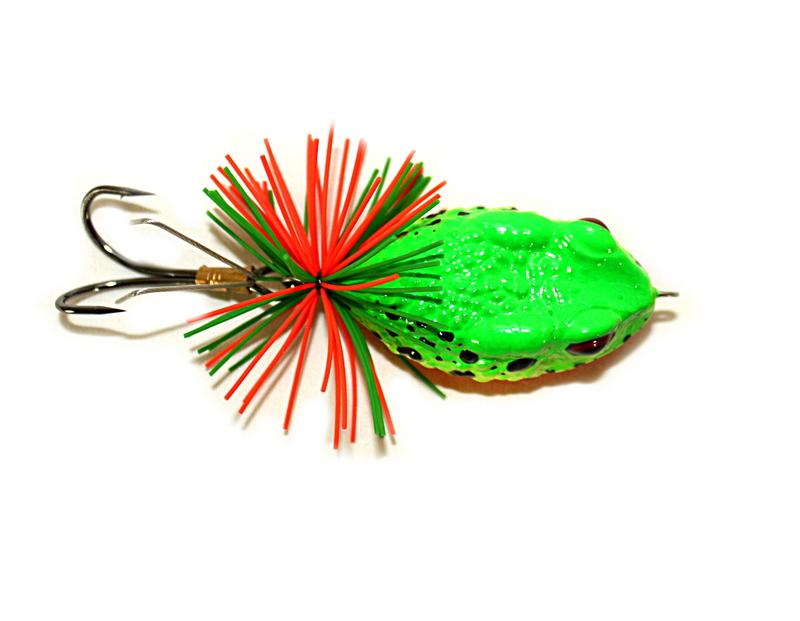 1 x Giant Toxic Toad 20g 6cm. 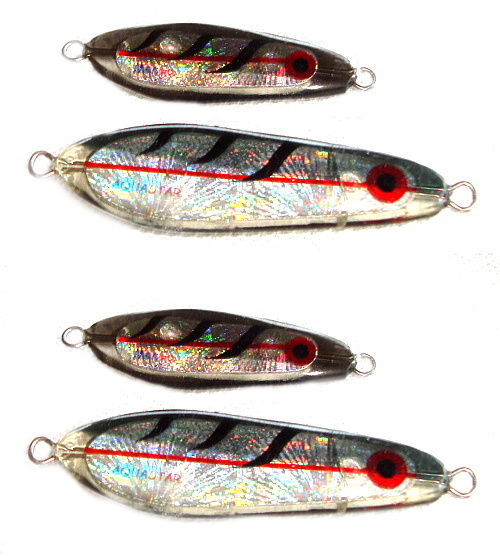 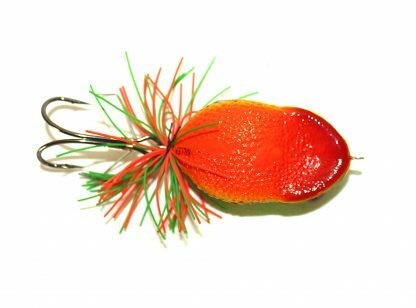 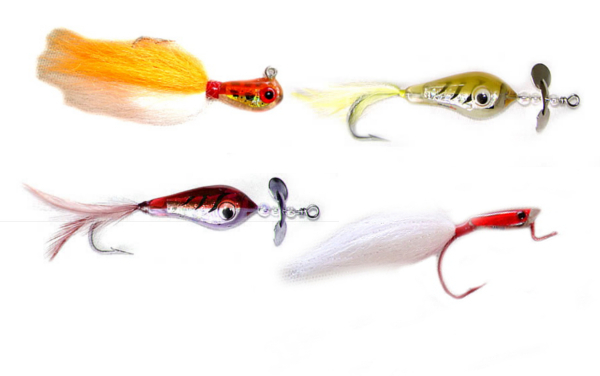 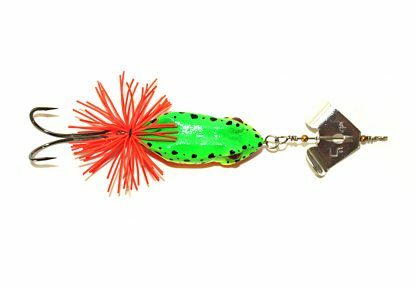 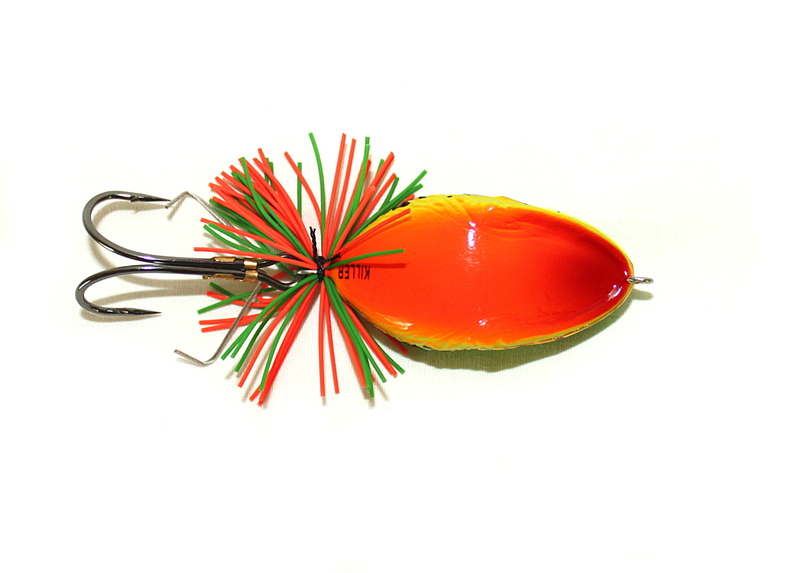 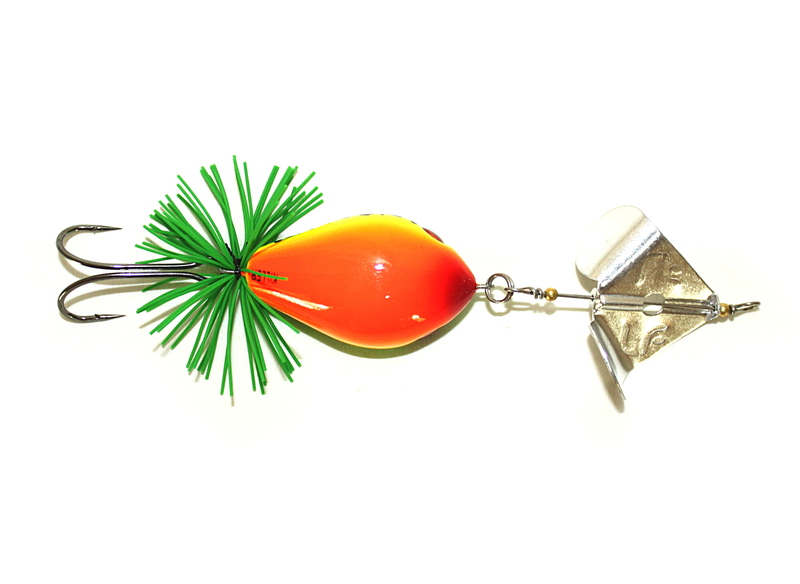 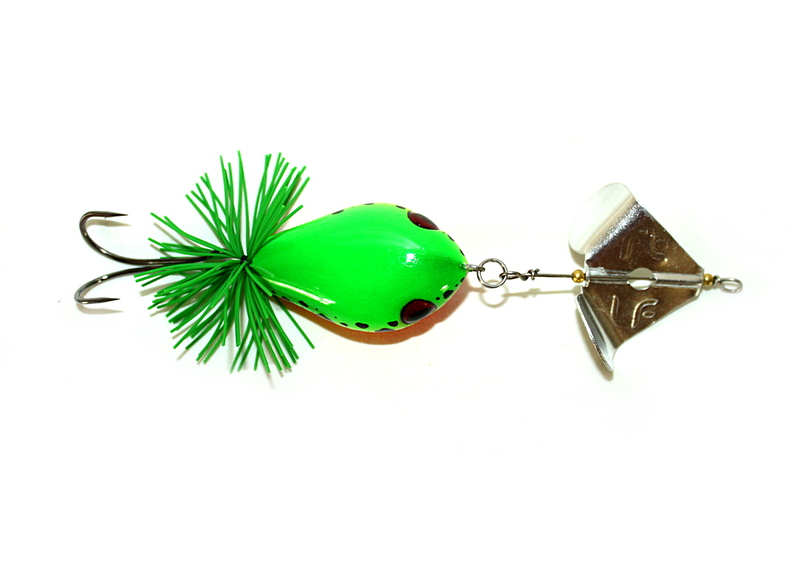 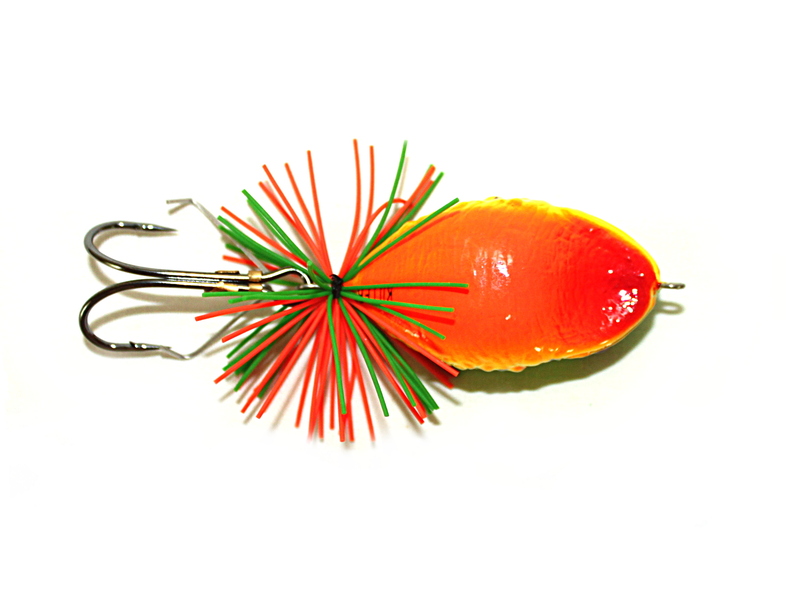 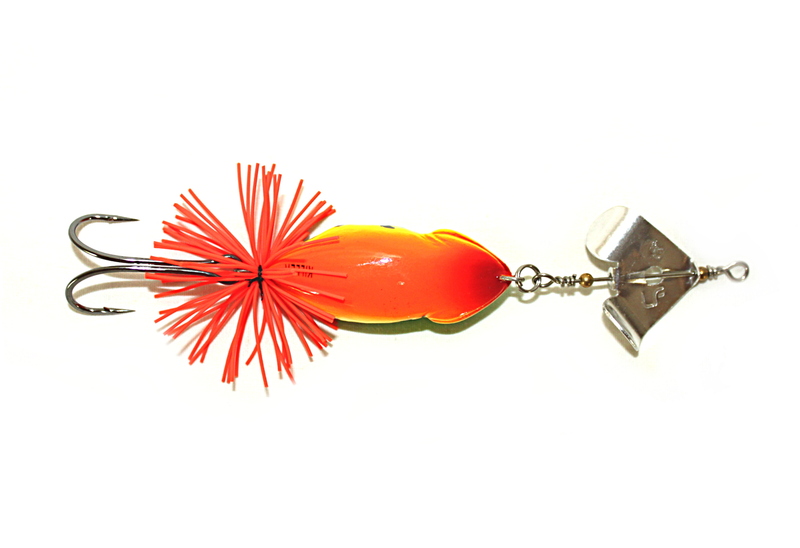 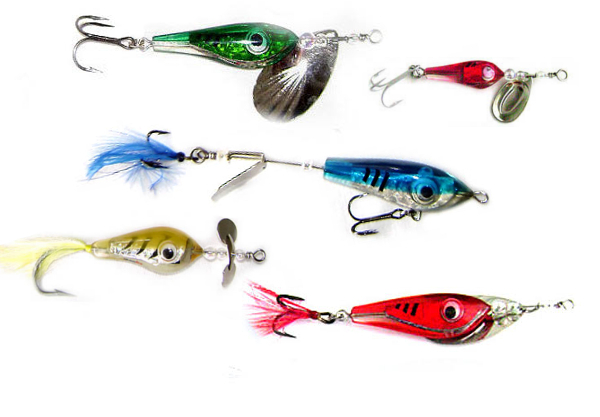 All individually hand painted, comes with weedless double hooks, rubber skirt tails. 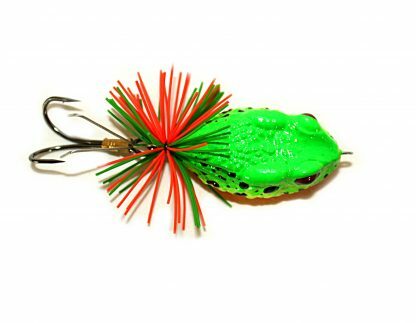 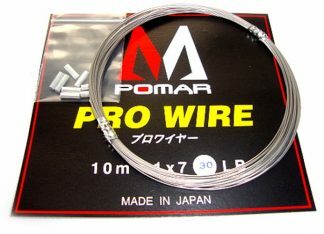 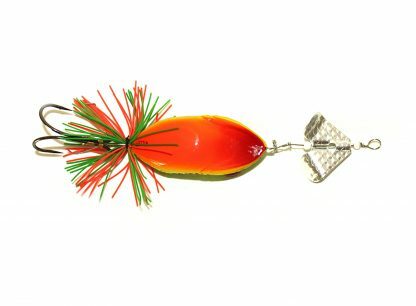 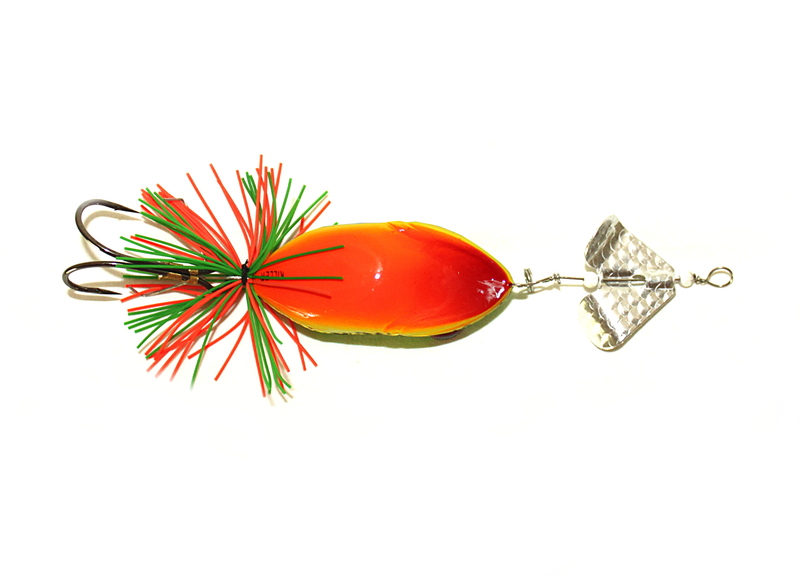 Great to use as a buzz bait over weedbeds or tree trunks for exciting topwater takes from lurking lunkers or ‘walk the frog’ over lily pads and drop in ready for explosions from the water surface.